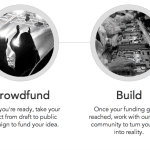 Tech is very hot in the crowdfunding world these days. 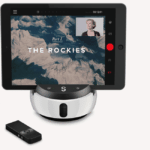 Devices like the ōllo clip, Pebble Smartwatch and Ouya game console have proven the power of crowdfunding a product – from concept to shipped reality. Many successful hardware products are conceived and engineered in the United States today. Unfortunately few are actually manufactured domestically as the cost to produce remains high. Yes there are a few domestically manufactured products and Apple is starting to manufacture one of their computers stateside – but that is the exception not the rule. As we all know most hardware devices are manufactured in China today. The device concept to production “gap” generates a significant challenge for entrepreneurs. They may have a great idea for a product but simply do not have the supply chain skills, nor the contacts, to quickly go from prototype to shipping a well manufactured product. 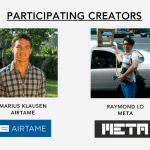 Creating an efficient production process requires a highly qualified and unique skill set – and can represent a challenging barrier for crowdfunded hardware. 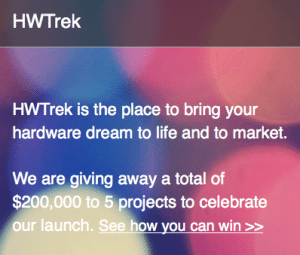 HWTrek hopes to address this challenge by providing a new crowdfunding platform specifically for hardware products. HWTrek is operated by TMI Holding Corporation based in Taiwan. TMI is a company which incubates and invests in internet / mobile startups throughout Asia. A typical investment ranges from $100K to $300K and according to their web site they move quickly in their decision making process. 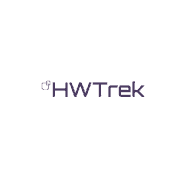 HWTrek is their newest venture where they get to leverage their deep contacts in the manufacturing world in the hopes of aiding the next round of hardware innovation. 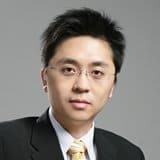 Founded by Lucas Wang who is the CEO of TMI and HWTrek, the company lists an impressive roster of employees and investors. Wang prior to his tenure at TMI was a partner at WI Harper, a high power Asian VC group, working out of their Taipei and Beijing offices. Wang’s work brought him into contact with Kai-fu Lee who is a tech legend in Asia. Lee is CEO of Innovations Works and an Asian startup demigod with his PhD from Carnegie Mellon, having worked for Apple, SGI and Microsoft; he was the founding President of Google China. Lee was Chairman of TMI until recently and continues as an investor (Lee was sadly just diagnosed with cancer). So TMI / HWTrek has more than credibility. They have the experience and the pan Asian contacts to quickly and efficiently bring tech designs from concept to shipped reality. The concept for HWTrek materialized earlier this year and crystalized around May when they decided to move. According to Wang their vision is that good ideas should work with the design. The HWTrek platform will be the catalyst which allows the concept to manufacture early so as to move to mass production quickly. HWTrek has the backing of big ODM (original design manufacturer) firms to do it. 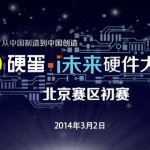 Pegatron well known for working on global products such as Apple’s iPhone and Macbook Air – along with NEST and Ouya is at the top of the list. Wistron – one of the largest ODM companies in the world is on the roster too. And they have many others committed to help. What budding hardware entrepreneur would not want to work with companies like these? Here is how the plaform works. The entrepreneur submits their hardware project and can confirm a working prototype. 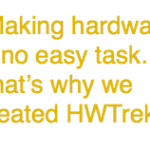 HWTrek teams with design and manufacturing experts along with the creator plus set funding goals. And then the crowdfunding kicks in. 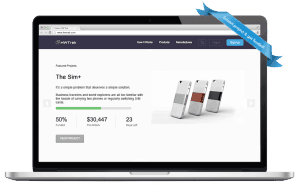 Think about it – instead of waiting 12 months for a product to ship which has crowdfunded on Kickstarter – HWTrek could cut that time down dramatically while leveraging the dynamics of pretail to almost ensure market interest and success. 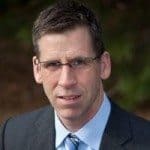 Investing in certainty – that’s awesome. 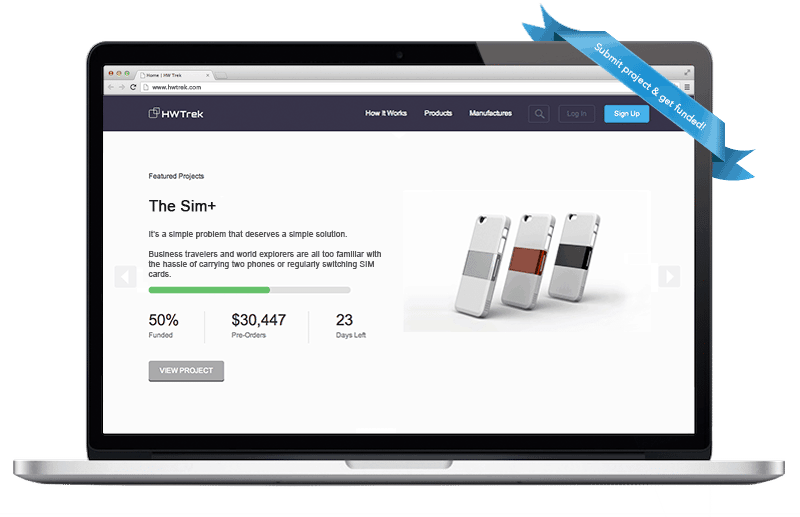 Wong envisions this process may also be precursor to a wider crowdfunding once the product has tested market interest on the HWTrek platform. Almost like pre-crowdfunding. Wang explained that instead of taking a percentage of the cut up front like most rewards based crowdfunding platforms take today, HWTrek will take a percentage of the wholesale price when the product ships. They will even give the option for the crowdfunder to review their pitch to facilitate manufacturing so their is no upfront commitment. I imagine the economies their resources deliver will be hard to beat though. 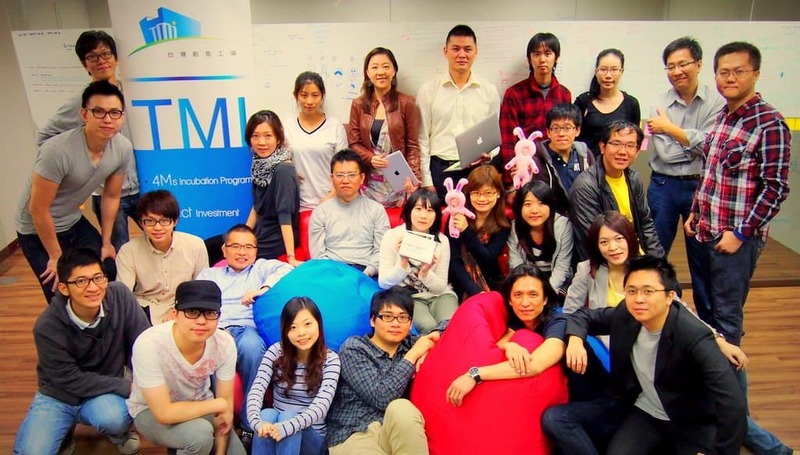 TMI may also choose to invest directly in these startups or they may not. That’s a separate operation. But as part of the initial launch roll out HWTrek is offering matching funds of $20,000 – maybe more – for five projects which are submitted by an October 31st deadline. They are accepting Beta requests now. At the heart of it Wang views his company as an incubator and wants to help new products come to life. HWTrek is not alone in this market segment. 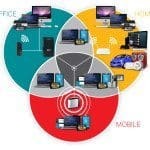 Just recently Dragon Innovation based in the United States launched a similarly position crowdfunding platform targeting hardware. Wang believes their strong team, connections within industry and proximity to the supply chain will give them the edge. The buzz has been growing for HWTrek’s forthcoming launch which is expected very soon. 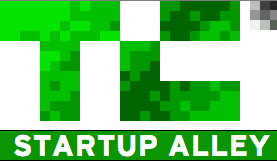 In fact they are at TechCrunch Disrupt’s Hardware Alley which should help generate even more exposure for this unique crowdfunding approach. The tech love-in started this past Saturday and runs through Wednesday. 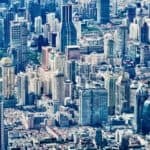 HWTrek is featured on Wednesday so perhaps TC Disrupt has saved the best for last. 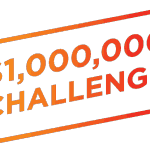 This entry was posted in Featured Headlines, Global, Investment Platforms and Marketplaces, Strategy and tagged asia, china, dragon innovation, hardware, hwtreck, innovation works, kai-fu lee, lucas wang, pegatron, tmi, wi harper, wistron. Bookmark the permalink.